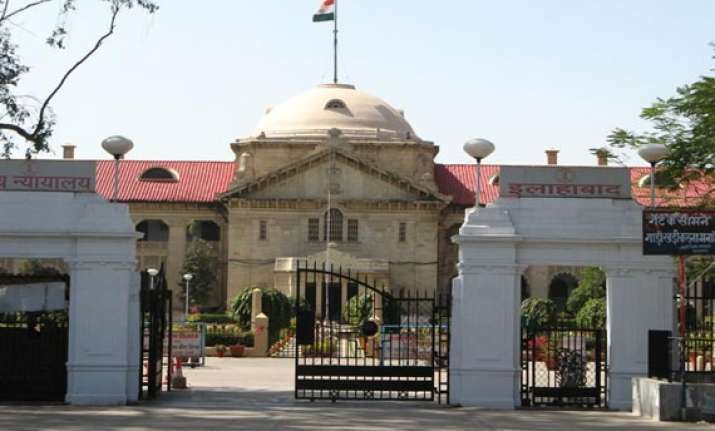 Lucknow, July 22: The Allahabad High Court Monday reserved its verdict on the change in the reservation policy in the provincial civil service examinations of Uttar Pradesh, and suspended interviews till it pronounced its verdict. The interviews were to commence from July 26, and will now have to be re-scheduled. Two petitions were filed before the high court with regard to the changed reservation policy, which triggered angry protests and rioting by students in Allahabad last week. The protesting students were represented by eminent lawyer Kesharinath Tripathi, who is Bharatiya Janata Party (BJP) leader and former Uttar Pradesh state assembly speaker. Another case was also filed by the students through advocate M.D. Shekhar. The court, at an earlier hearing July 15, summoned the state government and the Uttar Pradesh Public Service Commission to present their views on the change in the reservation policy in the examinations. The directives were given by a bench of Justice L.K. Mohapatra and Justice Rakesh Srivastava. The next date of hearing the case is yet to be announced. Meanwhile, soon after the protests, while a section of students broke into jubiliation, there was palpable anger among others. Prohibitory orders banning any gathering of four or more people at a point were clamped in the city. A three-tier reservation system was announced by the Uttar Pradesh Public Service Commission, which would see caste-based quotas come into effect from the stage of the preliminary examinations. Several political parties and sections of students have been vociferous in their opposition to the new policy.